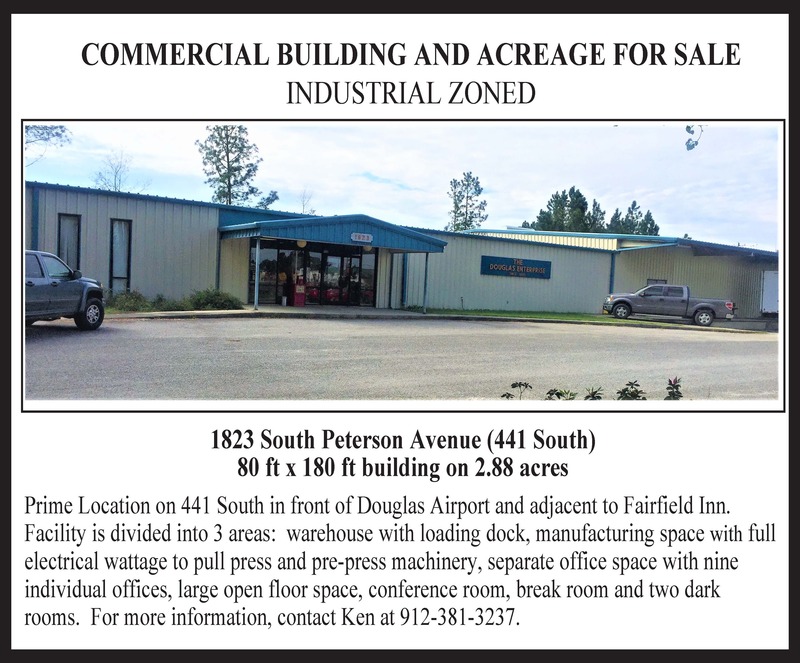 Find listed below business properties available from our chamber members. Note: Buildings can be partitioned off into 2 separate spaces if needed by renter. Public Remarks: Prime Location! Commercial Office Located close to the hospital and near other medical facilities. It is set up with 6 separate office or patient rooms, a small kitchenette, storage room and two restrooms. The handicap entrance is located in the rear of the building. The front entrance opens into the waiting area that is warm and inviting with a office personnel glass window ready to greet your patrons. This office provides plenty of parking for customers in front, side and rear. Its reception desk centrally located in the building. This one is clean and move in ready. Call today for an appointment. DIRECTIONS: Located directly behind McRae's Pharmacy at 105 Shirley Ave.